Bauer Media has announced that Gary Stein is to leave the company after only five months as director of music for its Bauer Place stations. He is to take up the position of managing editor for Heart London from August. 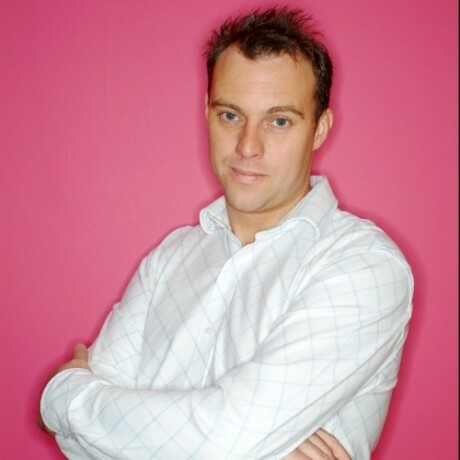 Stein has been with Bauer for 17 years, and before being appointed to his most recent role in January was station and programme director for Key 103 and Magic 1152 AM. He has worked at several of the Place brands including Radio Clyde, Northsound Radio and Hallam FM. The 16 stations in the Bauer Place portfolio reach 8.8 million listeners a week and include Key 103, Metro Radio and Radio Aire.